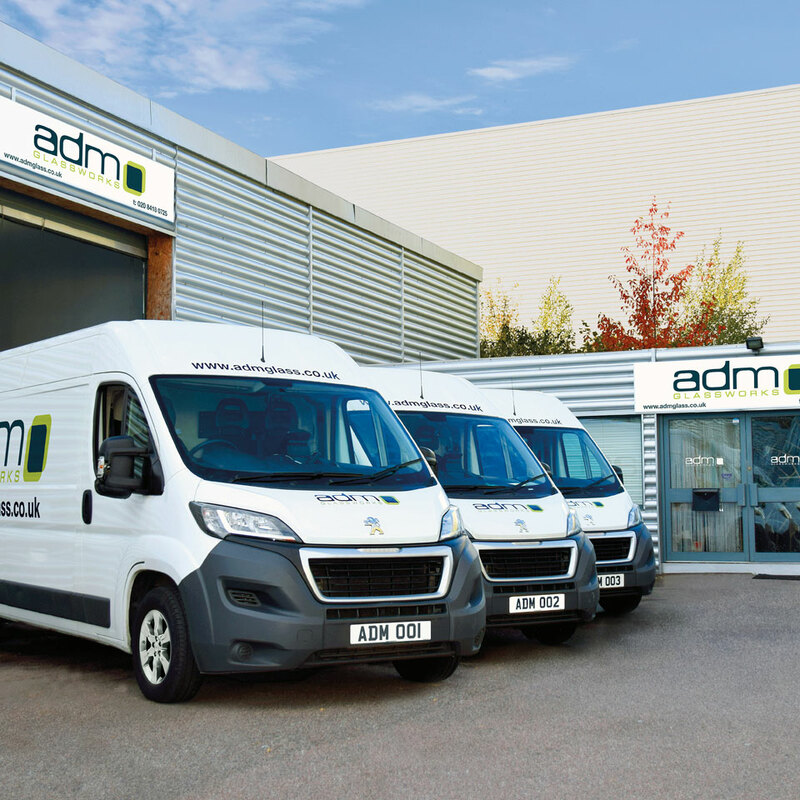 ADM Glass has its headquarters in the heart of Essex. 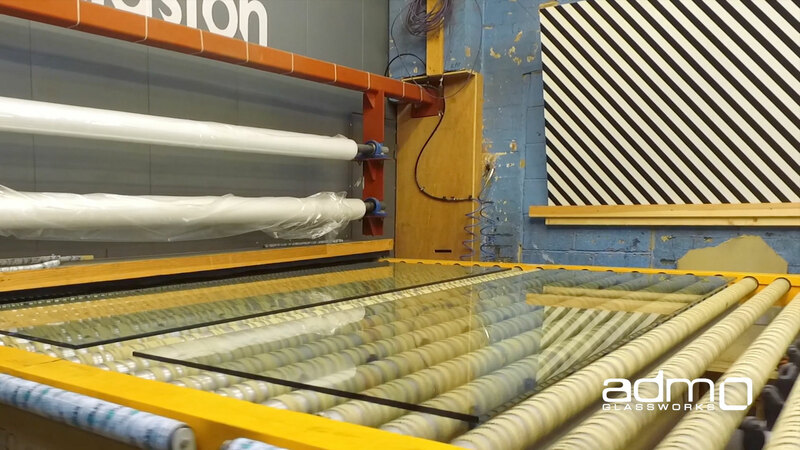 We have been trading as ADM Glass for more than a decade and have more than 40 years’ experience in the glass partition industry. 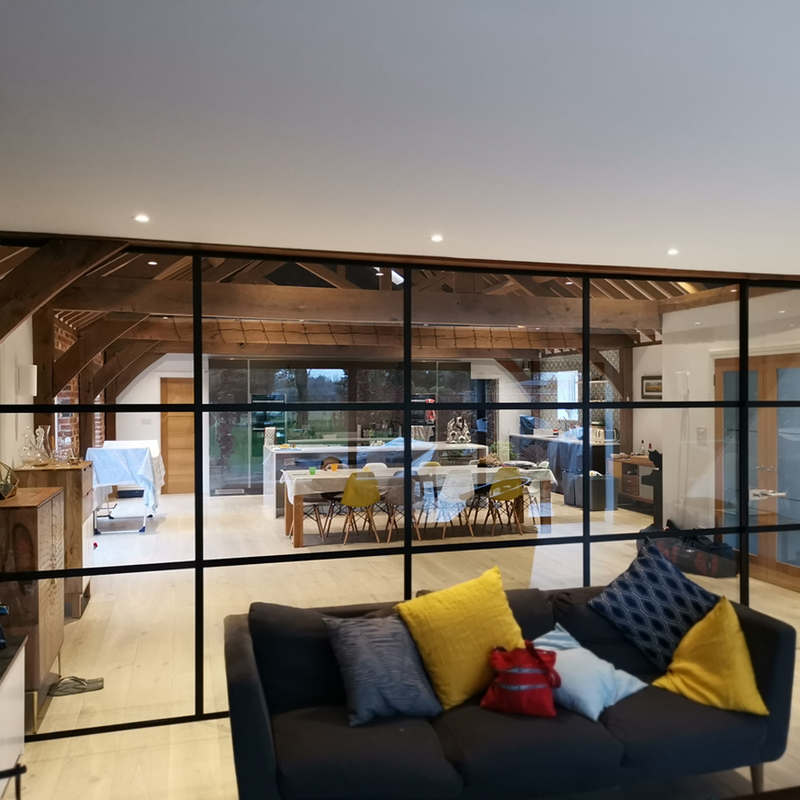 Whatever your partition needs – from slim-line, frameless glass to the ultimate in acoustic reduction and bespoke solutions – wherever the job, big or small, ADM Glass will bring its team of experts to you to discuss, design and deliver with a dedication to duty we believe to be unparalleled. In fact, you will notice the difference at ADM Glass from the first point of contact. Our professional and courteous team will be more than happy to discuss your needs and then set the wheels in motion to ensure that every job we undertake is completed within time and budget and with minimum disruption. 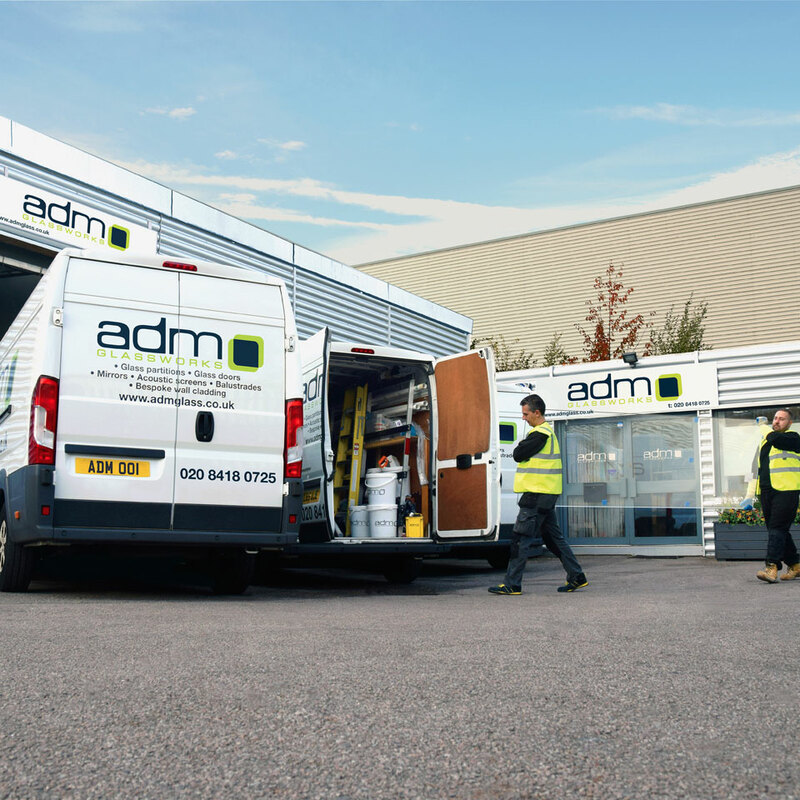 From our friendly office staff, to our team of professional surveyors, designers and fitters, we are confident that once you have chosen us you will see why we say at ADM Glass, The Difference is Clear. 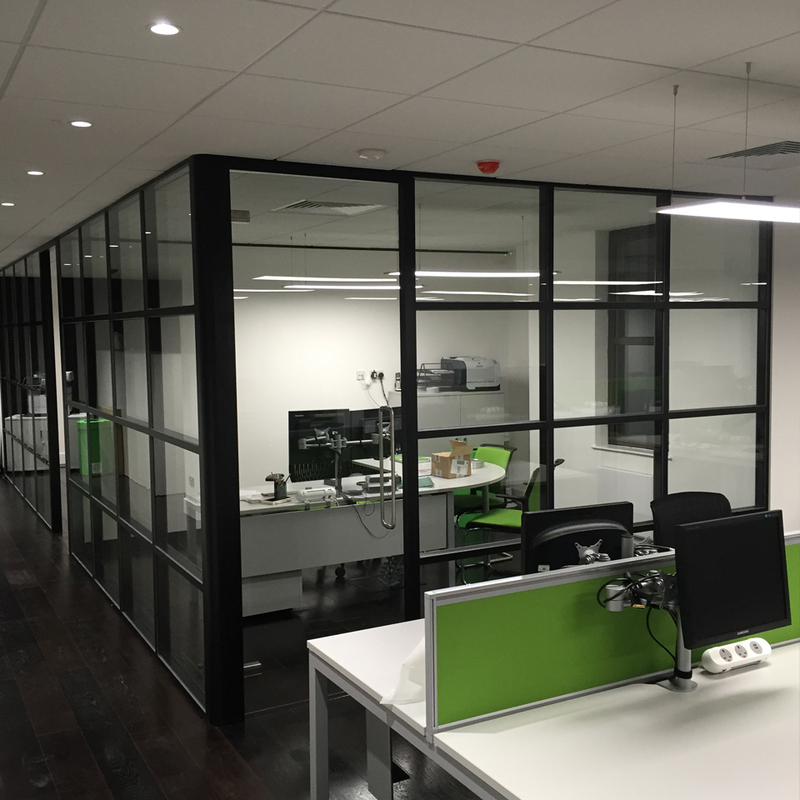 From a simple partition to full-scale fit-out, our in-house design team will conduct a fast and free, no obligation site survey and present and provide accurate plans and visuals to enable you to choose the right solution for your project. Our wealth of experience and knowledge enables us to cost-effectively turn your vision into reality. We aim to provide a solution that is the perfect match for both your needs and budget. A dedicated team of skilled installers will oversee your project to ensure a safe and efficient service from start to finish. From meeting rooms to private offices to break-out spaces and chill-out zones, we will ensure that we carry out our business as smoothly and seamlessly as possible so that you can concentrate on your business with the minimum amount of disruption.